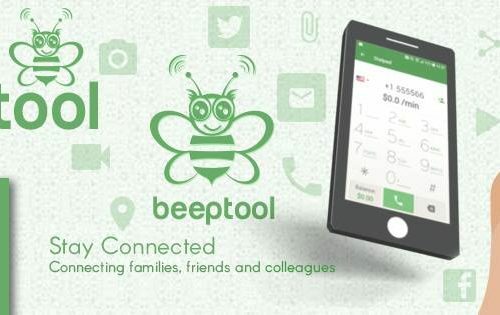 BeepTool is a community of users who rely on BeepTool communications and integrated financial inclusion services ecosystem app to stay connected with loved ones to make calls, chat, share files, secure micro payments for goods and services, and micro-money transfer to bank accounts and mobile wallets,top up mobile credit worldwide in real time and conduct their businesses. * focus on accomplishing target revenue objectives by orienting, training and mentoring. * Communicating expectations, planning, monitoring, developing and reviewing compensation plans. * Enforcing policies and procedures in line with company objectives * Achieve sales objectives by making recommendations to company strategic plans and reviews. * Preparing and completing action plans, * implement customer-service standards, * resolve problems, * identifying trends * implement change * Maintains and expands customer base * leading and coaching sales representatives. * Build and maintaining relationships with key customers, suppliers * identify new customer opportunities. Establish a high-performance Sales Team with a focus on accomplishing target revenue objectives by orienting, training and mentoring. Communicating expectations, planning, monitoring, developing and reviewing compensation plans. Achieve sales objectives by making recommendations to company strategic plans and reviews. Preparing and completing action plans, implement customer-service standards, resolve problems, identifying trends and implement change. Maintains and expands customer base by leading and coaching sales representatives. Build and maintaining relationships with key customers, suppliers and identify new customer opportunities. * PR, * advertising, * social media and other marketing collaterals in conjunction with Marketing resource Budget and manage all marketing expenses. * Drive the identification of leads and insights from customer experience surveys, reports and marketing analytics.